If you are looking for a place to rest your hearts and souls, our Pine Meadows Vacation Rental will be the very right place for you. 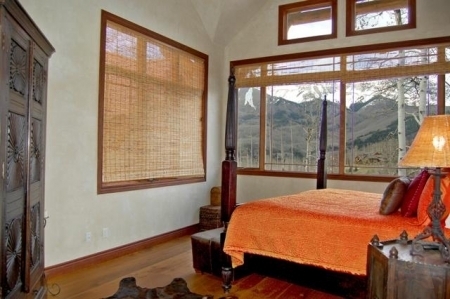 It is not a Bed & Breakfast, but a private home that we want to share our passion for history, archeology and the beauty of Southwestern Colorado. 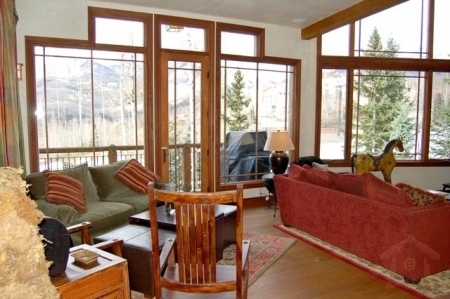 This mountain home with guest studio is perfect for one or two families and has a large front deck to relax on and enjoy the breath taking views. There are four bedrooms each with its own sink and vanity. 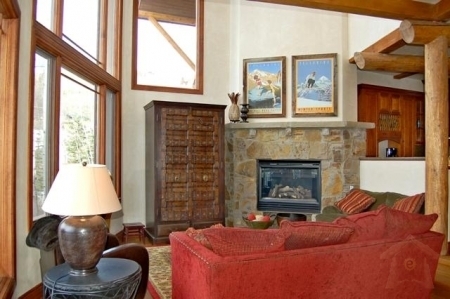 A spacious living room includes a double fold out futon and a gas fireplace. Additionally, there is a bunk bed located in an alcove outside of the bedrooms, providing additional bed space if needed. There is a living room, dining room and full kitchen, two telephones, two televisions, a stereo with DVD player, wireless internet access, maid service twice a week, outdoor barbeque area and 24 hours security. 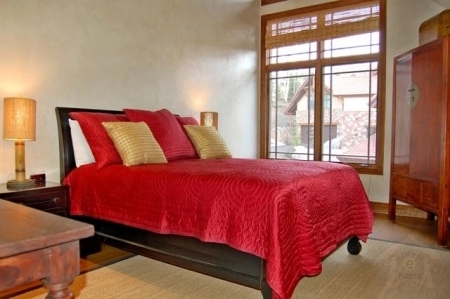 Pine Meadows vacation rental rates $875 per night. Rates are subject to change without notice. 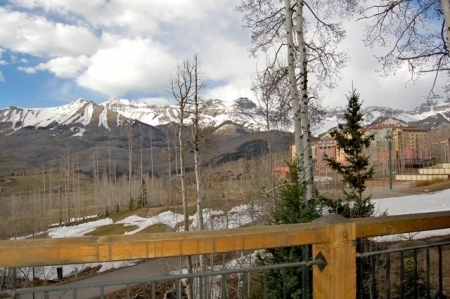 It is a perfect place for your Southwestern Colorado adventure!